Located on the border of the Shizuoka and Yamanashi Prefectures, Mount Fiji is a perfectly shaped active volcano and sacred mountain which has been worshipped for years. The highest mountain in Japan, Mount Fuji measures 3776m and can be seen from Yokohama and Tokyo on clear days. Although considered an active volcano, Mount Fuji doesn’t register very much activity with the last recorded eruption occurring in 1708, making it safe to visit. 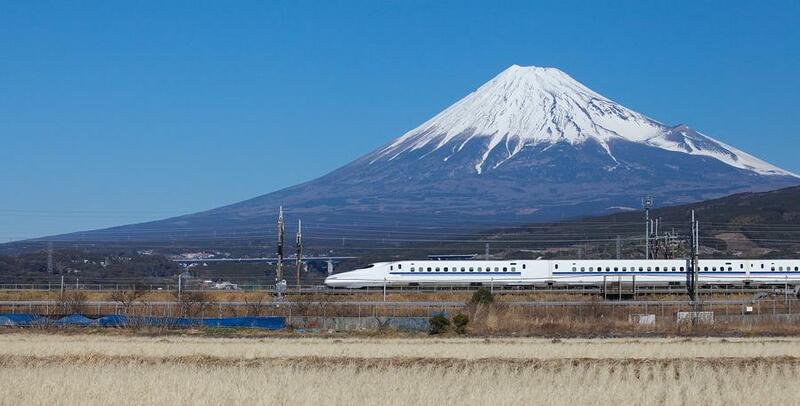 Although Mount Fuji is also visible on the shinkansen train line from Tokyo to Osaka and from a number of vantage points such as Queens Tower, Yokohama, the best view can be seen from the area around Shin-Fuji Station. However visibility is dependent upon the conditions and clouds can often obscure the view. For your best chance of catching a glimpse of Mount Fuji, the colder seasons in the early morning and later evening is best. 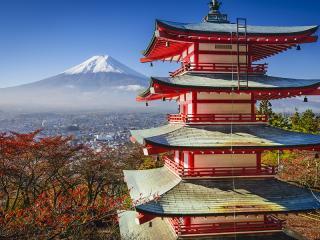 Of course, if you want to see Mount Fuji up close, there’s no better way than visiting the mountain itself. Located at the northern foot of Mount Fuji, the Fuji Five Lake region offers a nice natural setting from which to view the mountain as does the nearby hot spring resort of Hakone. 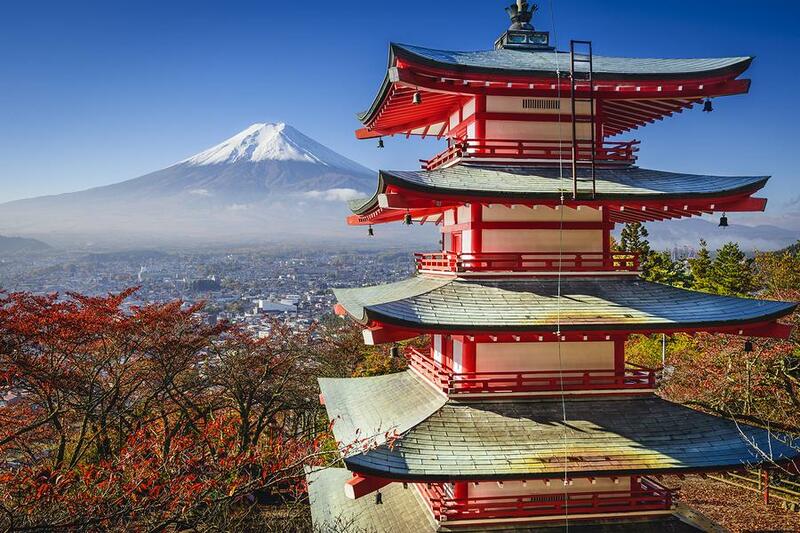 However, for the ultimate Mount Fuji experience – you can actually climb it! Divided into 10 stations, the first station is situated at the foot of Mount Fuji while the tenth station sits at the summit. There are paved roads which reach as far as the fifth station, halfway up the mountain, offering a great way to experience the ascension up the mountain without the physicality of an actual climb. There are actually 4 fifth stations located on different sides of the mountain. Most climbers will start their ascent from one of these stations. 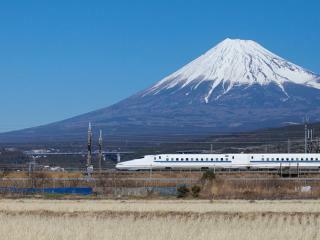 Mount Fuji officially opens for climbing from July to August, with several routes available. Although at its busiest during mid-August, the views and the experience of climbing from early morning with like-minded locals and hikers from all around the world is a rewarding experience that creates memories to last a lifetime.